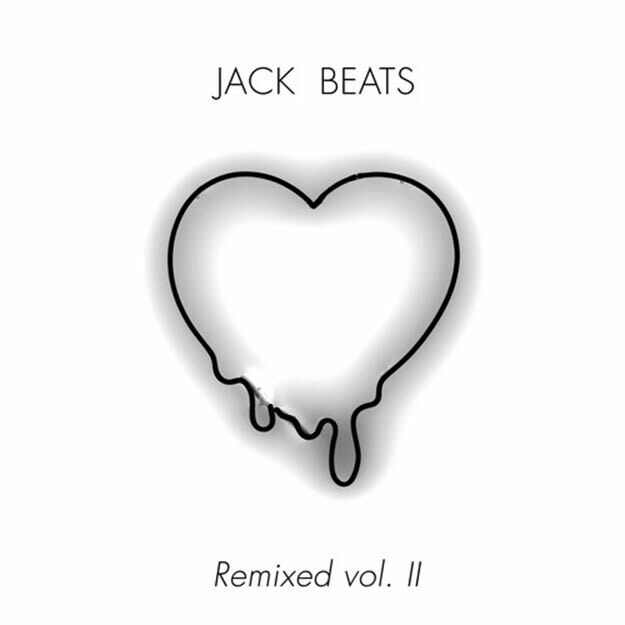 Jack Beats - "Get Down (UZ Remix)"
Jack Beats&apos; Remixed Vol. II is a monster, and the third remix on this release is just as fierce as the reworks from A-Trak and Clockwork. It&apos;s done by UZ, though, so that makes sense. He&apos;s the mysterious trap general, and throws some slick house fills in there, making the build-up on this one so serious. It was this time last year that UZ was one of the few to watch, and you have to love that he&apos;s arguably made the most for himself in the trap scene, save for a couple of other key figures. Just saying. Rock to this.